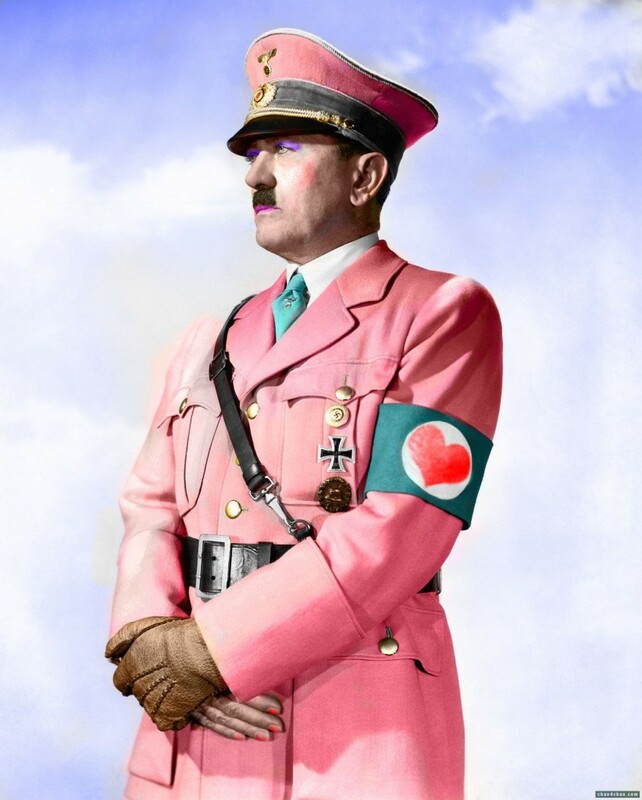 Politics aside, Hitler looks kind of cute in his new pink getup. The color really brings out his olive skin tone and that belted waist creating a “slimming effect.” The red heart detail on the sleeve adds a feminine flare to his seductively broad shoulders. It’s those small details that really bring an outfit together. 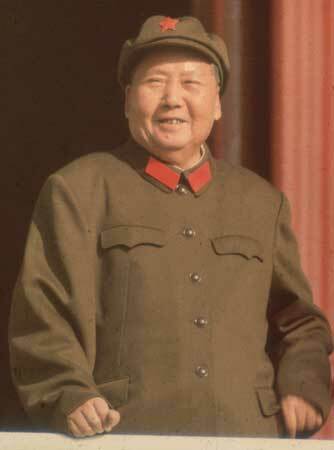 In any case, the citizens of Palermo better get used to this new “dictator dress-up game.” Apparently, there are plans for another makeover with Mao Tse Tung. We picture him in a little mini-dress. It might make him look taller. A high-waisted belt and some bright lipstick would also help him look both thinner and younger.